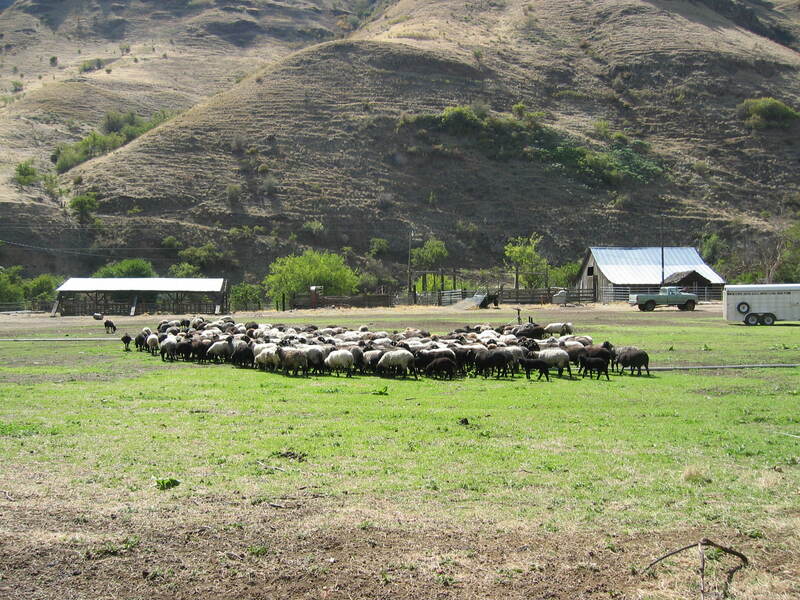 The Karakul Shepherds Alliance Registry has been formed to provide the service to register and archive the records of individual Karakul sheep. Due to the closing of AKSR Registry Flock Books some years ago, a great many Karakuls in the United States were left out. We know that most of these other ones are no less qualified to be registered than the AKSR registrants. 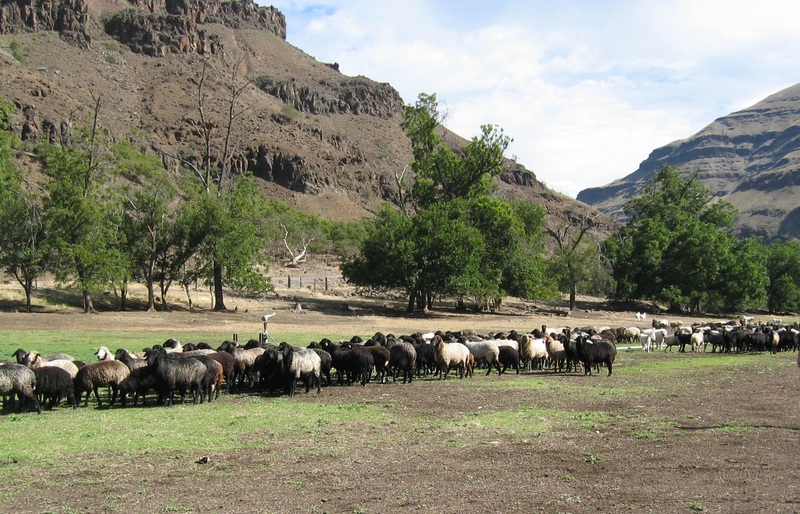 Our service is available for shepherds who would like to establish papers for these sheep. 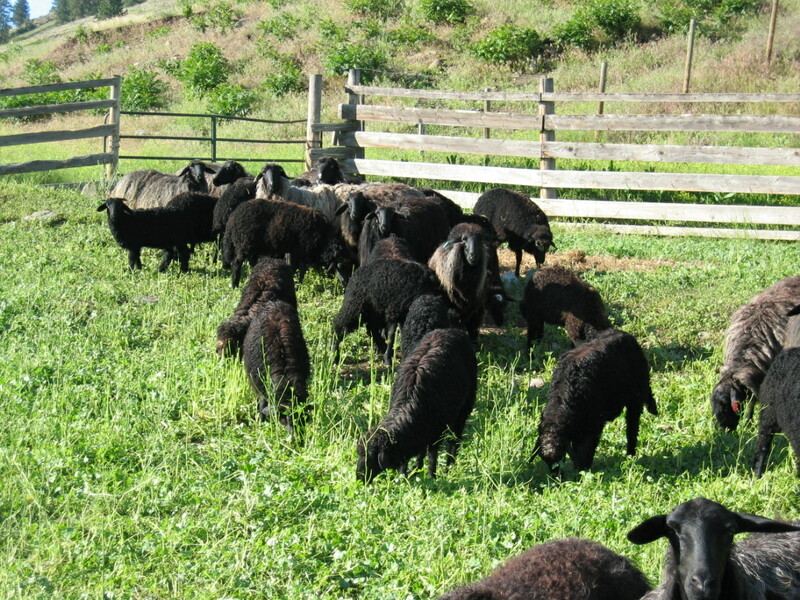 The spirit of the original AKSR, which was to identify as many US Karakul breeders as possible and acknowledge them for their devotion to this unique breed of sheep, has not been followed since the AKSR Flock Book was closed. 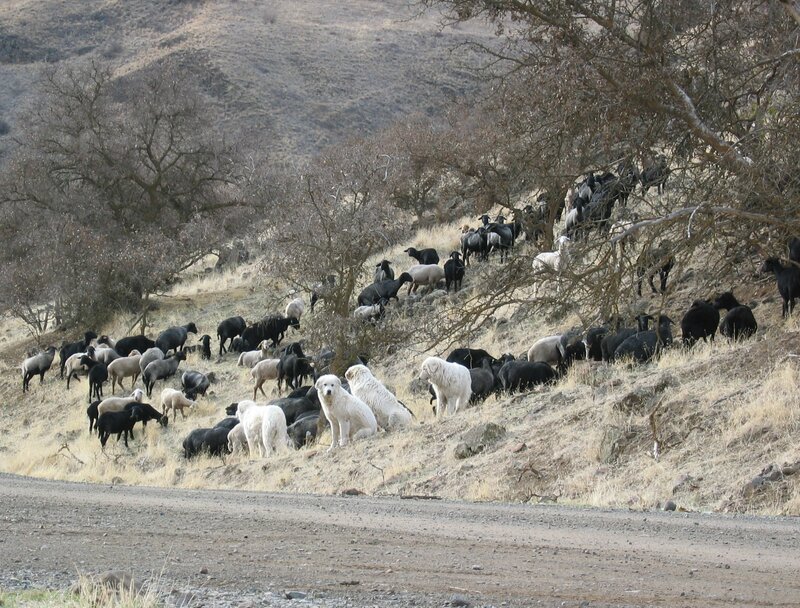 However, we know there were medium to large flocks, not included in the original AKSR that have since been dispersed. We may have lost those bloodlines. Karakul Shepherds Alliance has come together to operate a registry open to new sheep applicants even though it requires much more work involving evaluation procedures. We have taken on the challenge of acknowledging all the other Karakuls and have established a simple protocol to add new individuals to the Registry. We are aware of the variations of breed and bloodlines in the USA, but would like to set some standards for the quality that you, as breeders, would expect to see in other breeders’ flocks.